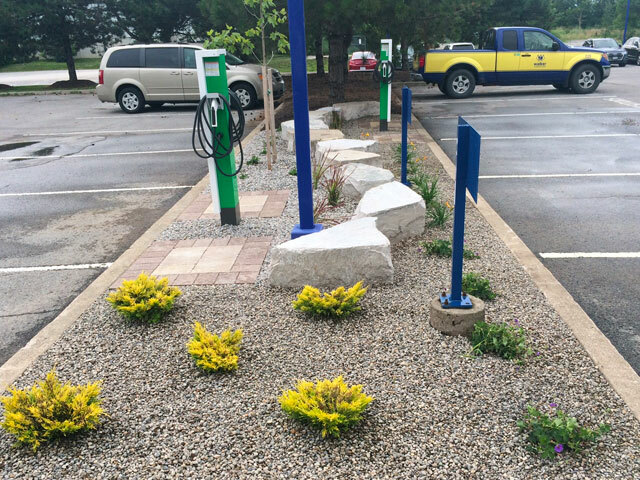 Providing Niagara with professional landscape services. 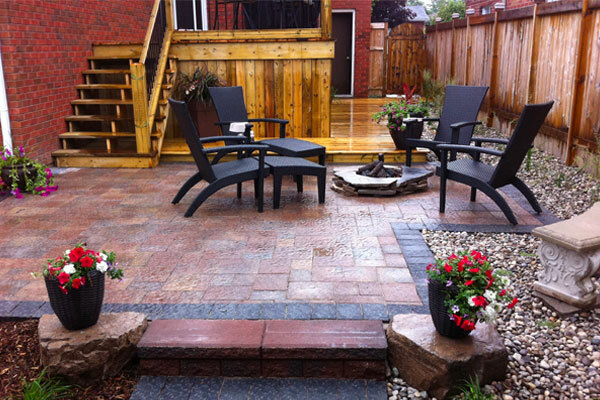 Rynberk Landscape Contractors Inc. is a landscape maintenance/property maintenance company started up in 1999 by brothers, Scott and Matt Rynberk. 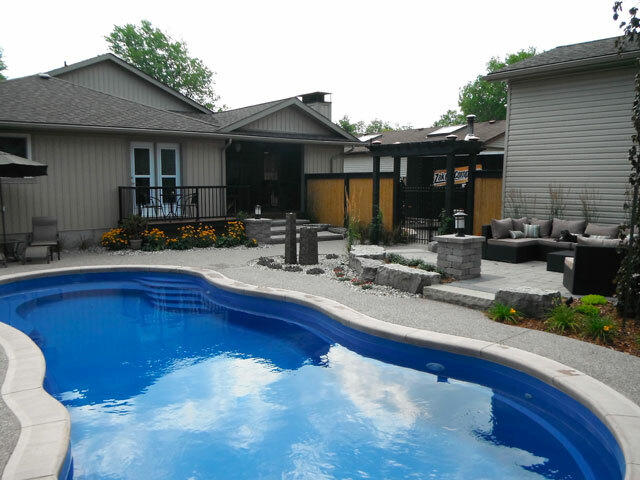 Covering Welland and the greater part of the Niagara Peninsula, Rynberk Landscape Contractors Inc. has been operating for over 20 years now and has grown and expanded its services and customer base. 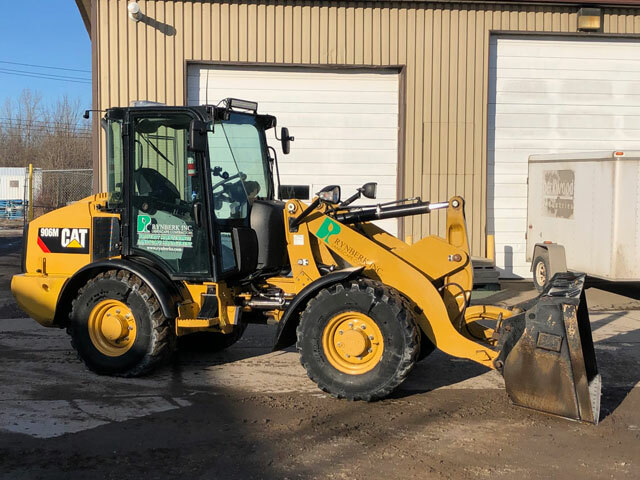 With top of the line equipment and a special commitment to their work, Rynberk Landscape Contractors Inc. provides customers with a professional product and unquestionable service. Rynberk Landscape Contractors Inc. services corporate and residential customers and is a proud participant in the community. 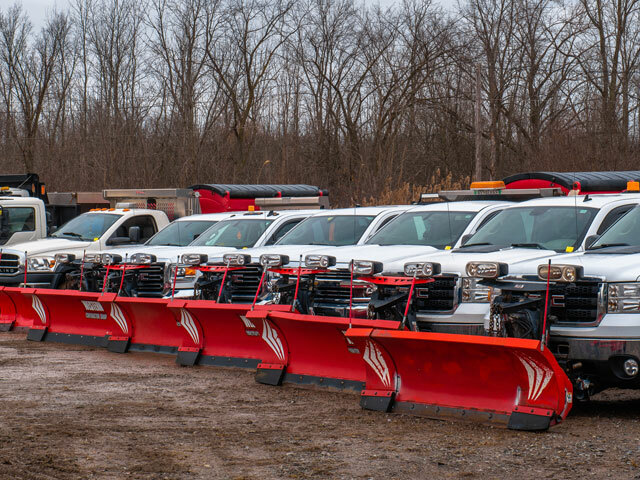 As a sponsor to many minor league teams and organizations in the Niagara Region, Rynberk Landscape Contractors Inc. gives back to the communities in which it serves. Use the links below to learn more about how we can help, or request a quote.